This post will show you the different Facebook Advertising Objectives, how they are used and when to use them. Please note that your advertising objective is what you want people to do when they see your ads. For example, you can create ads to get people to like your Facebook Page which is different than creating ads to encourage people to visit your website. 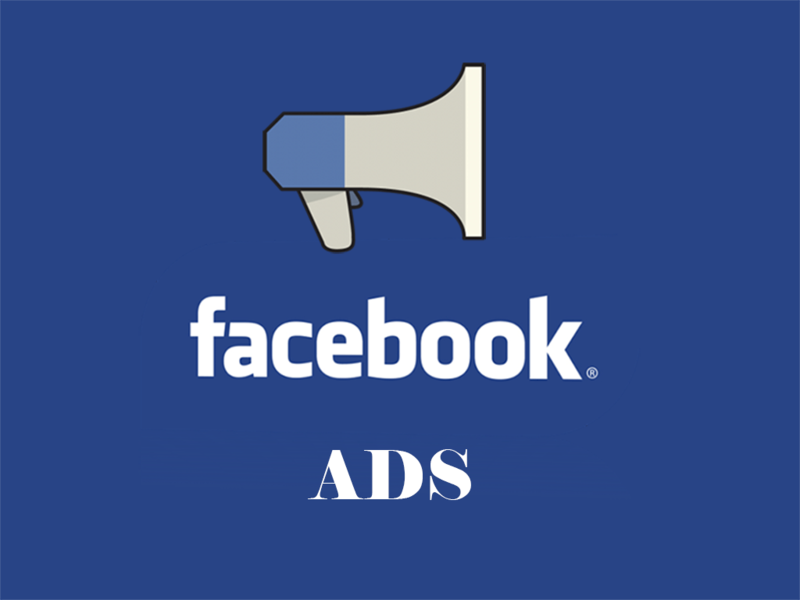 Facebook advertising is a platform that allows businesses to place custom ads or content targeting a specific audience. Facebook ads can appear in your target audience’s News Feed or the right column of Facebook on desktop, as well as News Feed on mobile. Your Facebook Advertising Objectives should match your advertising goal. Before choosing an objective, you should ask yourself what you want to accomplish with your ad and what would be your ideal outcome. Once you’ve answered those questions, match your answers against each advertising objective to figure out which one might work best for you. Find here-under the different Facebook Advertising Objectives and what can they do for you when advertising on Facebook? When you choose Boost your posts, you’ll create an ad from a post you’ve already created on your Facebook’s business’s Page. If your goal is to increase engagement on your post and get people seeing, liking, commenting on and sharing the boosted post, then you might want to choose this objective. When you choose Promote your Page, your ad will be optimized to reach people in your audience who are likely to take the action of liking your Page. When people like your Page, your posts may appear in their News Feed, along with posts from their friends and family. Promoting your Page might be a good option if you want to engage with your audience or reach new customers. When you choose Increase conversions on your website, you’ll need to add a piece of code to the HTML on your website. You should add the code to a website page you want to track conversions on. For instance, if you want to track how many people saw your ad and then actually went and purchased the product you were advertising or filled the lead generation form, you should add the code to the target page of your website. By default, your ad will be optimized to reach people in your audience who are likely to convert. When you choose Get installs of your app, you can create an ad with a link to the app store where people can install your app. If you want to measure the number of app installs, you can integrate your app with the Facebook SDK. When you choose Increase engagement in your app, you can send people to specific areas in your app that you want people to go to. For example, you might send people to your online store. If you want to measure the success of your ad, you can integrate your app with the Facebook SDK. When you choose Reach people near your business, you’ll target people in and around your local community by setting a radius around your business. Local Awareness may be the right choice for you if you want to increase in-store sales or foot traffic. Running a local awareness ad may also help you build awareness of your business in your local community. When you choose Raise attendance at your event, you’ll create an event ad to get more people to see and respond to your event. People will get reminders and updates about your event, and you’ll be able to see how many people responded interested and going. When you choose Get people to claim your offer, you’ll create an ad with a coupon, discount or another special deal you want to provide. You can choose an audience for the ad you run and can decide how many people can claim your offer. When you choose Get video views, you’ll be able to create an ad that includes an embedded video. Video ads can help you tell a story as well as help build your brand on Facebook. Kindly note that the maximum length for a video is 120 minutes and the maximum size of the file can be 4GB. When you choose Collect leads for your business, you’ll be able to create an ad that will collect info from people, including sign-ups for newsletters, price estimates and follow-up calls. You can fully customize your form with open-ended questions, multiple choice questions and contact fields to collect the information that matters most to your business. When you choose Increase Brand Awareness, you’ll be able to create an ad that will be shown to people who are more likely to pay attention to it.